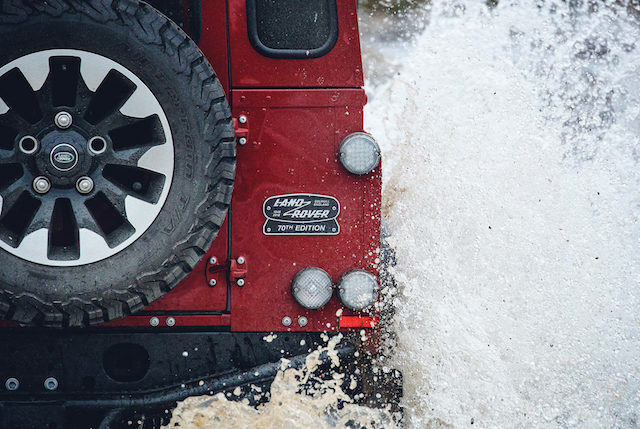 This is the Land Rover that a handful of New Zealanders wanted but missed out on, because all 150 special editions celebrating the company’s 70th anniversary were snapped up, many by international investors. Investors? The rough and tumble Defender is not exactly blue-chip stock. 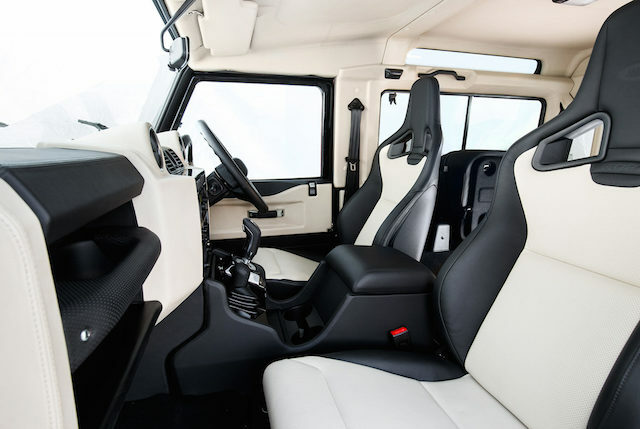 But here’s the thing: the price for either the three-door Defender 90 or five-door Defender 110, in right- or left-hand drive, started at £150,000, or NZ$288,000, around four times the price of the standard Defender. Even buyers resident in the USA, where neither standard 90 or 110 models can be imported and registered for use until they are 25 years old, paid around US$207,000 to future-proof the 70th birthday Defenders. 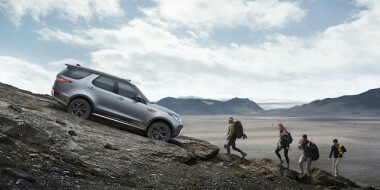 Land Rover apparently received around 10 inquiries from well-heeled New Zealanders when the company announced the special edition models last year. But the international order book quickly filled up and the few NZ hopefuls missed out. 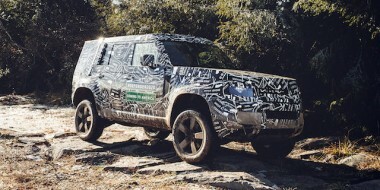 “There’s no denying the US loves a good overlander (especially the Defender), not to mention burly V8 engines, so to not be able to get the last of the old Defenders in America is kinda depressing. The V8 engine, a 5.0-litre unit from Jaguar Land Rover (JLR), delivers 297kW/515Nm and is mated to a ZF eight-speed gearbox with sport mode. 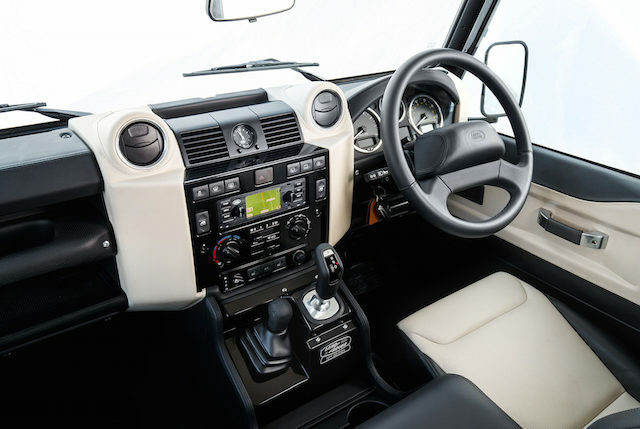 The fulltime four-wheel-drive 70th Defender uses a dual-speed transfer box and centre differential to shift up to 90 per cent of torque to the front or rear axle as required. JLR claims a 0-100km/h sprint time for the Defender of 5.6 seconds and a top speed of 170km/h. The engine isn’t the only lure. The anniversary model gets uprated brakes and handling kit (springs, shock absorbers, anti-roll bars), plus exclusive 18-inch Sawtooth alloy wheels and all-terrain tyres.